I read this article and found it very interesting, thought it might be something for you. The article is called Bitesize: Mother’s Day at Charlotte Quay and is located at https://www.totallydublin.ie/food-drink/food-drink-features/bitesize-mothers-day-at-charlotte-quay/. Plans are afoot to ensure mothers are spoiled this Mother’s Day at Charlotte Quay with a relaxing waterside lunch down at Grand Canal Dock. 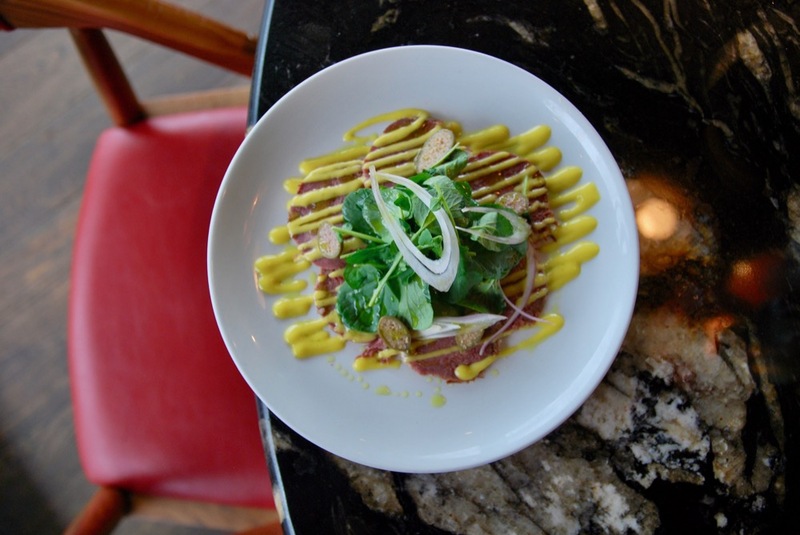 A delicious three course lunch gets underway with a tasty choice of Spring pea soup with ham hock, gambas pil pil with white wine, chilli, garlic and toasted sourdough or house made corn beef carpaccio with mustard mayo, capers, shallots and watercress salad. 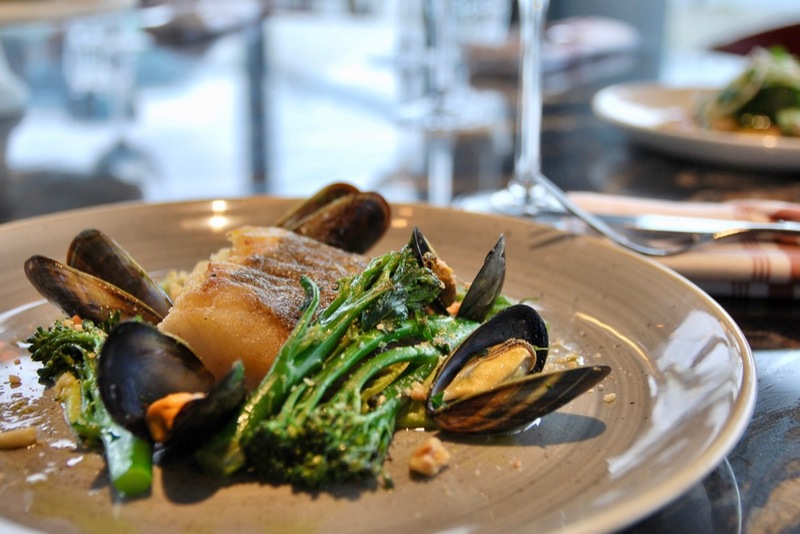 Mains options include mouthwatering roast rib of Irish beef with all the trimmings and pan fried cod with sprouting broccoli, hazlenuts and mussels. For afters, the dessert selection includes panna cotta with champagne rhubarb and biscotti and eton mess with strawberries. 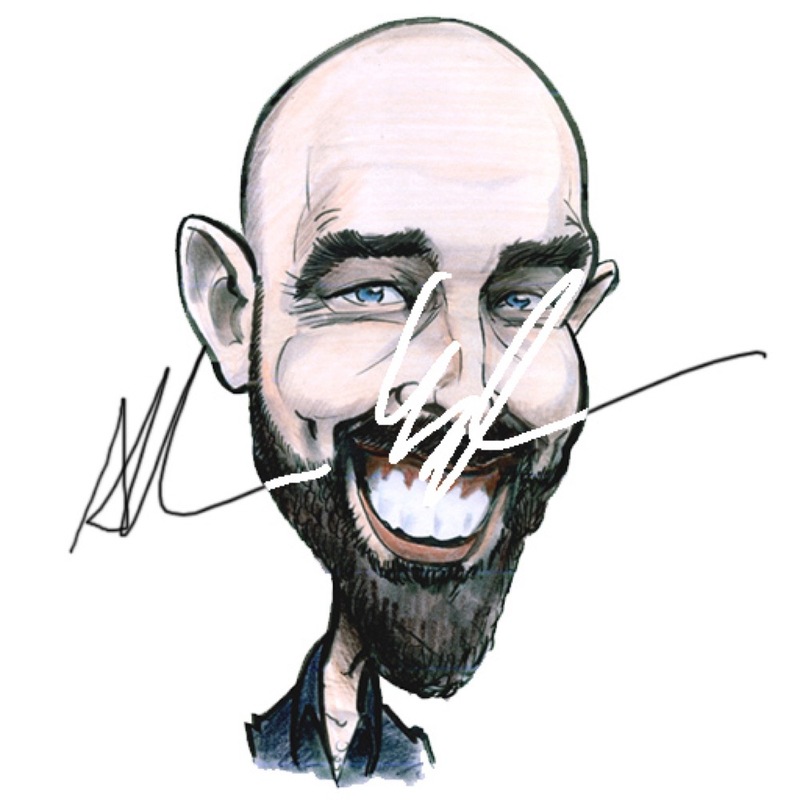 As a special treat to celebrate the day, Charlotte Quay have arranged to have live caricature artist, Allan Cavanagh in the restaurant sketching caricatures for your mum (or yourself) to take home as a keepsake from the day. Fantastic food for all the family and a piece of art to take home at the end… Sounds like a perfect way to spend Mother’s Day! Charlotte Quay, Millennium Tower, Grand Canal Dock, Dublin 4.